Hands-on activities alongside current U of I students. Discussions with successful female engineers in the region. Tours of innovative engineering laboratories on campus. Registration closes Tuesday, Feb. 5. 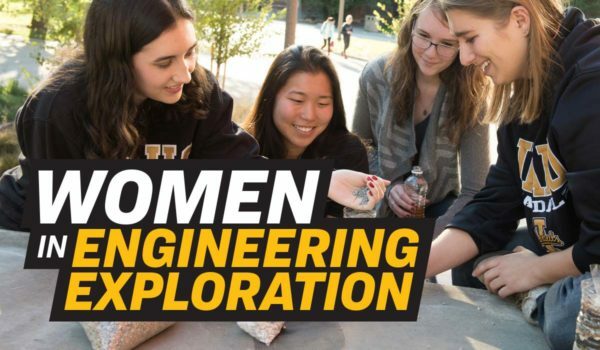 Students can ask questions and gain a better understanding of college life at the University of Idaho, through campus tours and spending the day with current U of I engineering students. Travel scholarships and free overnight stay in U of I housing available.